Mike played 2nd base for Seton Hall University, and was the captain of the team in 1990. He was drafted by Baltimore Orioles in 1990, and has been coaching Baseball since 1992. 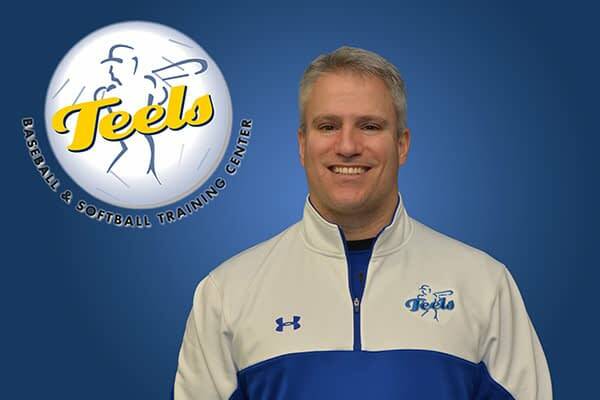 He has been a Teels instructor since 2007, and serves as the Infield Camp Director, Summer Camp Co-Director, and Camp Director for Head Start Programs. He has many years of experience, extensive baseball knowledge, and carries his love of the game into all his instruction.